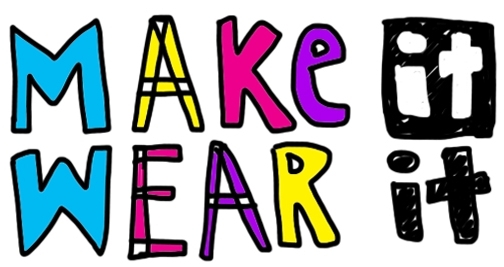 Join us for Make-It Take-It at Corlears on Sunday May 5th, for a full, fun day of DIY! We are bringing 5 projects for makers of all ages to create and design, make and take! The event is free… just RSVP! Join us for Make-It Take-It at BPC on Sunday May 5th, for a full, fun day of DIY! We are bringing 9 projects for makers of all ages to create and design, make and take! The event is free… just RSVP! Sign up for any of our single-day drop-in days this school year – with different projects each day so you can sign up for multiple days without repeat. A DIY mix of favorite CJ projects! Curious Jane's Drop-In Days offer a mash-up of our favorite, hands-on maker projects. It's active and creative and totally DIY! With a few different projects each day... we dip into miniature scenes, printed cards and posters, room decorations, take-home games, creative creatures, spy science decoders and detective work, and LED light-ups. We bring a little something from each of the areas Curious Jane is built on –– science + design + engineering –– in colorful, creative projects. Different projects each day. Join us! snag it, bag it, take it, make it! 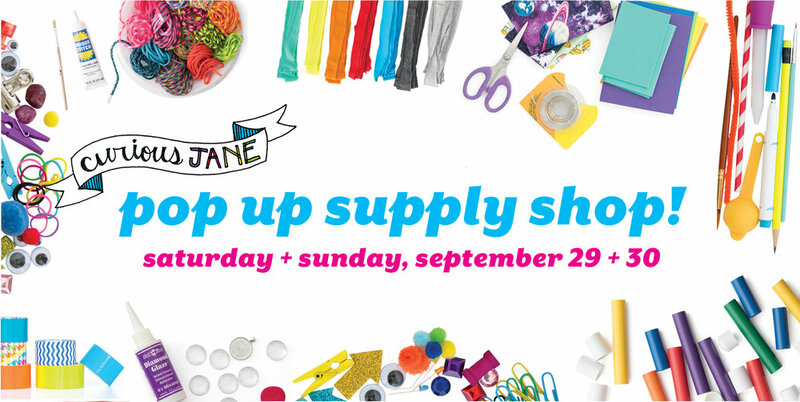 pop in to our pop up shop *this weekend* and scoop up some fun supplies for tinkering + making! We're opening our doors for the weekend and setting up shop! Stop in to our pop up art supply sale and fill a bag with our favorite supplies to take home and make cool things for only $2 per pound! Join us for one day, or both, and DIY a mix of favorite CJ projects! Curious Jane's September Drop-In Days offer a mash-up of our favorite, hands-on maker projects. It's active and creative and totally DIY! With a few different projects each day... we dip into miniature scenes, printed cards and posters, room decorations, take-home games, creative creatures, spy science decoders and detective work, and LED light-ups. We bring a little something from each of the areas Curious Jane is built on –– science + design + engineering –– in colorful, creative projects. Join us for one, two or all three days! Free CJ Workshop in Celebration of International Women's Day! LED Light-Up Self Portraits – Let Yourself Be Seen! Girls and parents are welcome to attend one of our free workshops in celebration of International Women's Day! These all take place on Saturday, March 3rd, at three different locations and times. Each workshop is one-hour long, and we will be making self-portrait cards that light up with simple circuitry. Girls are welcome to bring their mother, father, or another favorite person in their life! We will provide all materials and instruction, and you will take home at least one completed card. Any fast-crafters out there? 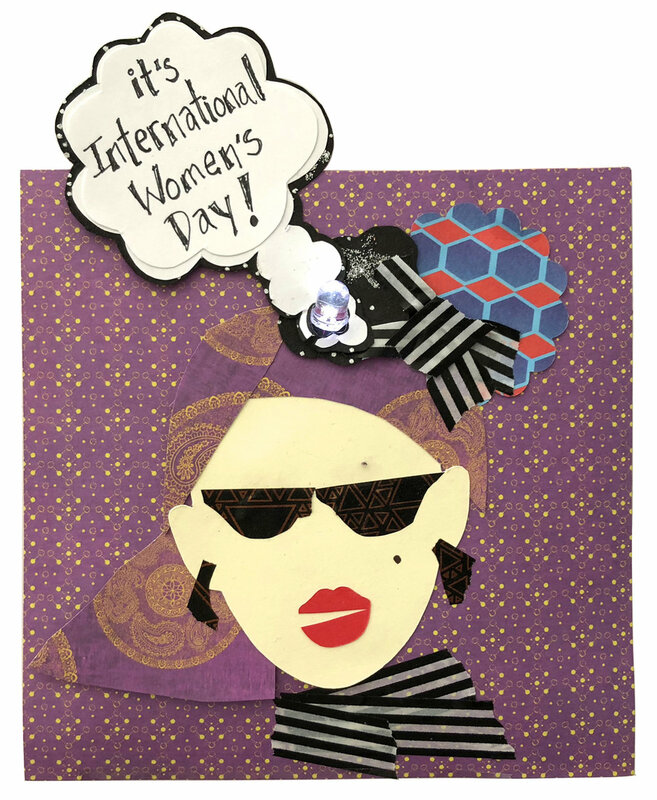 Make as many cards as you like... perhaps of an inspirational female, for us to show and share! COST: Free! But space is limited, so please RSVP! 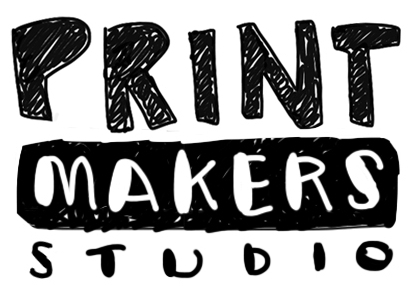 We love print-making here at Curious Jane, and we’re excited to introduce it in this new theme! Why is print-making a favorite for us? First, it focuses on key concepts in design – positive and negative spaces, composition, layering and color fields. But even better, it’s an incredibly accessible technique that any age and skill level can use and have fun with! Techniques include screen-printing two ways, lino-cuts, inventive stamping and collage. Projects include poster prints, color block textiles, stamped stationery and gift papers, plus a screen-printed tee or two. Create something you’re delighted with? Make more! It’s the beauty of the print-makers studio. Come learn to sew on a Fall Sunday! We’ll show girls some hand-sewing and machine basics, then they will work with our instructor to make several fun, approachable, finished projects to take home. Suitable for beginners, but projects can be adapted for girls with some expertise. It’s a CJ deep-dive into machine sewing, with great takeaways at the end of the day.